Seattle’s Sound Theatre Company, founded by regular Bainbridge Performing Arts contributor Teresa Thuman, has taken Outstanding Theatre of the Year honors in the Gregory Awards two of the last three years. So, having your play tabbed for their 2017 season is no small potatoes. 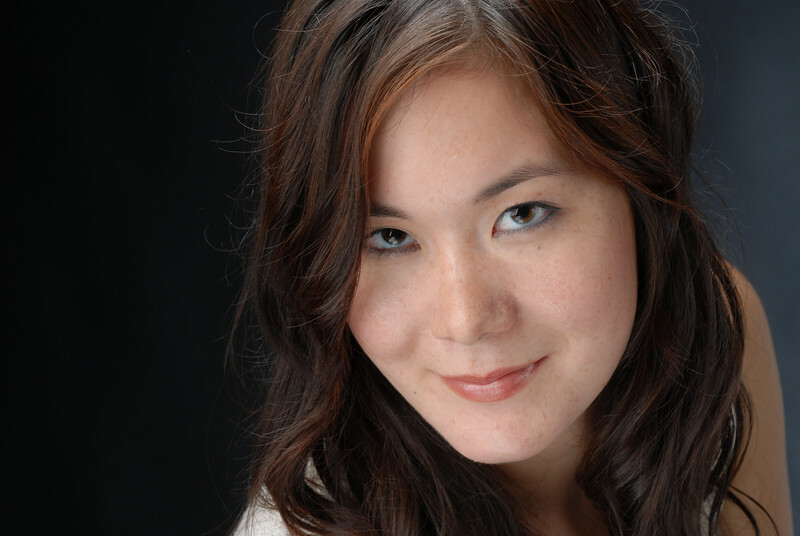 But Bainbridge-based playwright and actor Keiko Green has accomplished that feat. Her original play “Nadeshiko” will lead off Sound Theatre Company’s 2017 season, with performances April 13-May 7 at Seattle Center House Theatre. The world-premiere production of “Nadeshiko” is part of a season Sound Theatre have titled “Amplify! Raising Women’s Voices.” The three plays in the lineup all are written and will be dire cted by women. She also has appeared in recent shows at Seattle Repertory Theatre, Seattle Shakespeare Company and Seattle Public Theater. Her plays “Bunnies” and “Puny Humans” premiered at Seattle Rep’s Annex Theatre, where’s she’s a member of the Rep’s Writers’ Group. Other shows announced for Sound Theatre’s upcoming season include “Hoodoo Love,” by Katori Hall, July 13-30, and “Goblin Market,” by Polly Pen, Peggy Harmon and Christina Roetti, directed by Thuman.